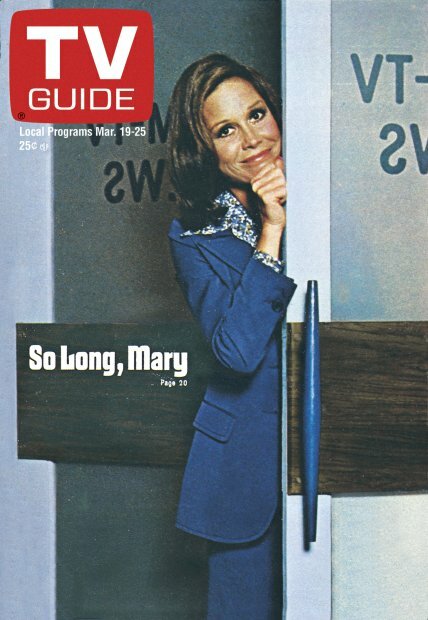 Mary Tyler Moore sadly passed yesterday. Her presence on TV as a single working woman was groundbreaking back in the day. Mary was a career girl who could turn the world on with her smile.